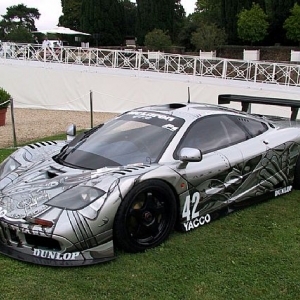 McLaren F1 is one of the most popular sports vehicle. 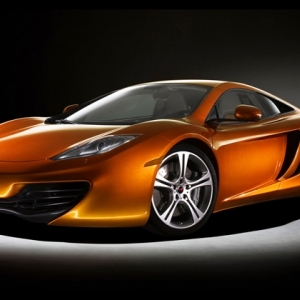 It's being manufactured by McLaren Automotive. 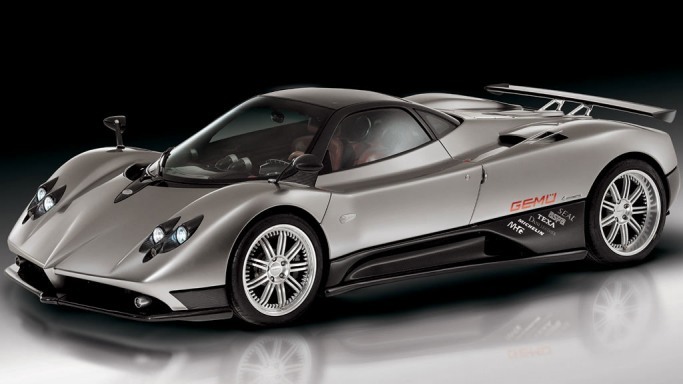 This popular four wheeler set the record of being the fastest car on road in the year of 1998, speeding at a limit of 231 mph (with rev limiter) & 243 mph (without rev limiter). 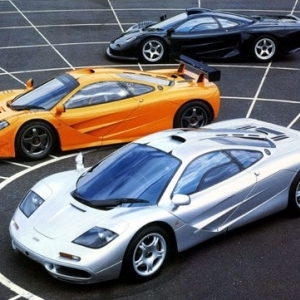 There are 4 models of McLaren F1 available - F1, F1 LM, F1 GT, F1 GTR. 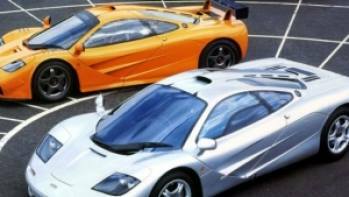 When McLaren first launched the car in the year of 1998, base models of F1 series used to cost around $970000. In near future, the company promises to increase the price by a further margin. 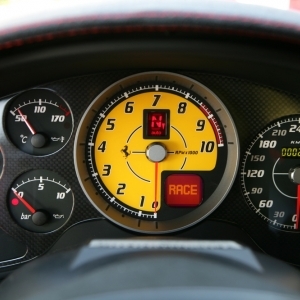 McLaren F1 features full air-conditioned cabin, which in itself is a rarity for most sports vehicles. Driving position is centrally located. 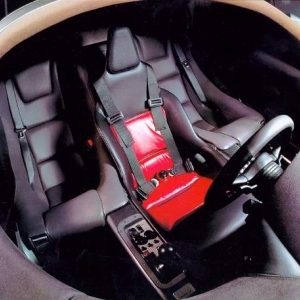 This means, driver seat is placed in exact middle. 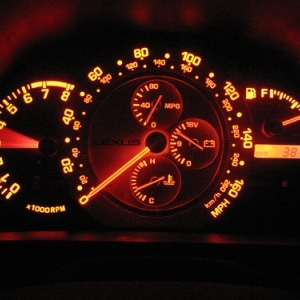 It is ahead of fuel tank and engine. Passenger seats are slightly behind on both the sides. 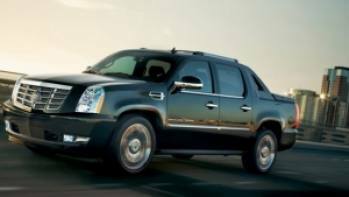 Some other internal features include spacious cabin compartment, central locking, custom fitted driver seat, etc. 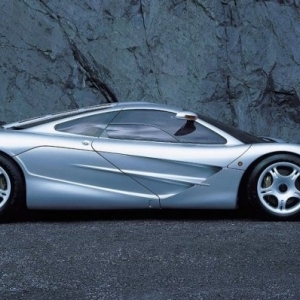 McLaren F1 has a lavish and glossy exterior. It has a slim and sleek appearance. It features two doors. These are often termed as "butterfly doors" because they move up & out while opening. 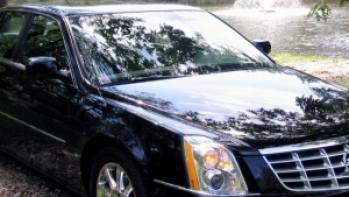 The car features for aluminum alloy based block and head. 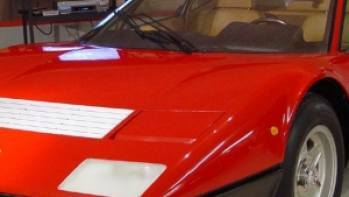 Body panels are made from carbon fiber. 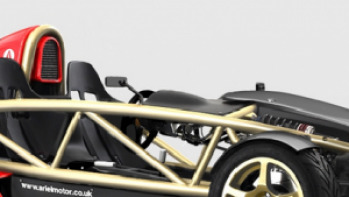 In fact, F1 is the first car to use complete carbon fiber based monocoque chassis. 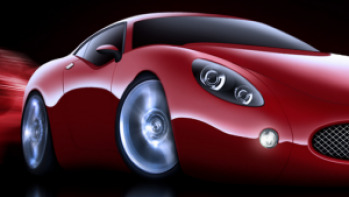 Magnesium as well aluminum is used for attachment of suspension system. 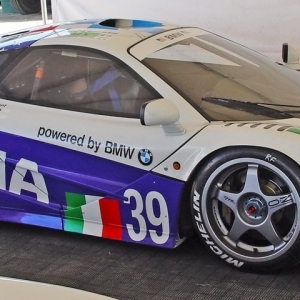 McLaren F1 features 5 spoke cast magnesium based wheels.The tires used for this vehicle are manufactured specially by two renowned brands - Michelin and Goodyear. The car features for high wattage four lamp headlights as well reverse and rear fog lights.